Since 1999, Southlake Dermatology has grown in all the right ways – patients, employees and square footage. Our team is comprised of board certified dermatologists, expert physician assistants, and an efficient administrative staff. At Southlake Dermatology we treat the whole body, to make you feel and look fabulous. At Southlake Dermatology we are experts in diagnosing and treating skin conditions of every type. Sign up to stay up-to-date with new treatments & skincare products, medical industry news, special offers, and events. Explore our online store and earn 2% back in reward points on every purchase. Sign up for a free account now. Interested in coming in for an appointment? Let us know by submitting this simple request. Find out what's new and see exclusive Current offers. Angela Bowers, M.D. 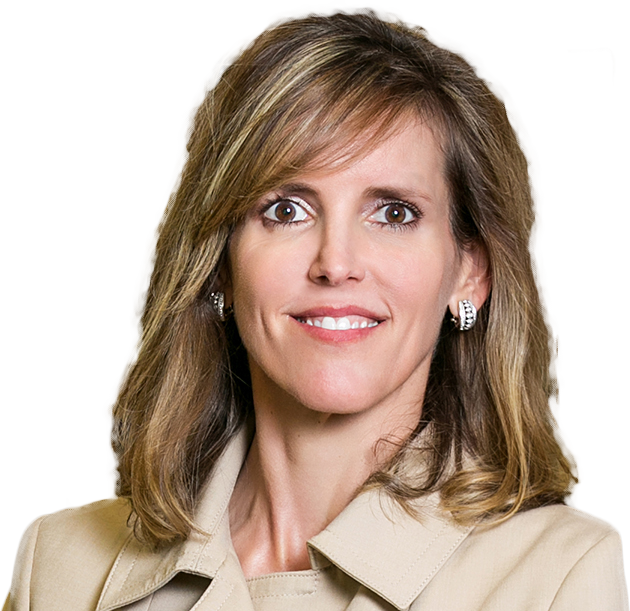 is a board-certified dermatologist who started Southlake Dermatology in July 1999. She attended Texas A&M University for her undergraduate work, graduating with a 3.95 GPA. Dr. Bowers completed medical school at UT Southwestern in Dallas where she graduated with honors in Alpha Omega Alpha. Following her medicine internship at Baylor University Medical Center Dallas, she completed her dermatology residency training at UT Southwestern and served as Chief Resident during her final year. Founded in 1999, Southlake Dermatology is an award-winning provider of medical, surgical and cosmetic dermatologic treatments to patients in the DFW area including Southlake, Colleyville, Grapevine, Keller, Trophy Club and beyond. Our state-of-the art, 6,000 s.f. facility is warm and welcoming, equipped with WIFI and a retail area with specialty skincare products. We are one of a select group of Skin Type Solutions (STS) practices that help personalize your skin typing and determine the most optimal skincare products for each patient. Founder Angela Bowers, M.D. is a board-certified dermatologist specializing in both cosmetic and medical dermatology. Along with her team of other providers and administrative staff, Southlake Dermatology provides comprehensive medical and cosmetic services to treat and heal all conditions of the skin.